In commemoration of the Neo Geo’s 20th anniversary, SNK and Tommo Inc. are teaming up to release a portable version of the classic Neo Geo console that comes preloaded with 20 games. 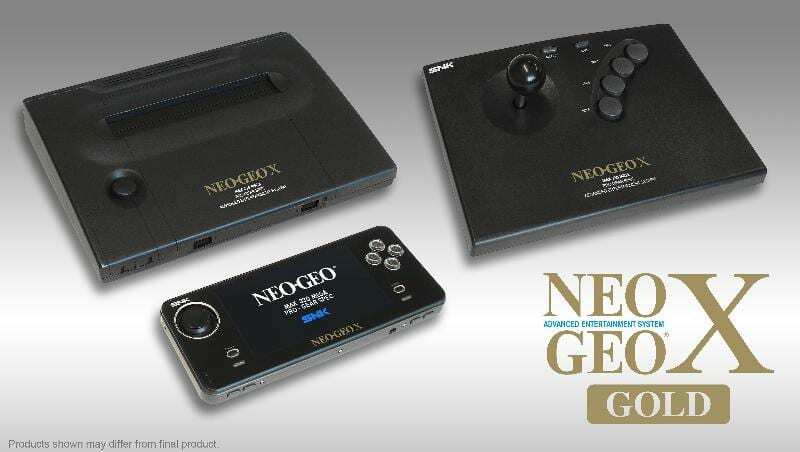 The Neo Geo X Gold features the Neo Geo X Joystick, the Neo Geo X handheld, and a docking station that charges the portable device and lets players hook it up to a television or monitor via HDMI or A/V out for a retro home gaming experience. The Neo Geo X handheld itself has a 4.3″ LCD display, an expandable game card slot, and features 20 classic SNK games including: 3 Count Bout, League Bowling, Art of Fighting II, Magician Lord, Alpha Mission II, Metal Slug, Baseball Stars II, Mutation Nation, Cyber Lip, Nam 1975, Fatal Fury, Puzzled, Fatal Fury Special, Real Bout – Fatal Fury Special, The King of Fighters ’95, Samurai Showdown II, King of the Monsters, Super Sidekicks, Last Resort, and World Heroes Perfect. The Neo Geo X Gold console set will be available on December 6 for $199.99.  hanheldneo geoNeo Geo X Goldportablerelease dateRetrosnkTommo Inc.